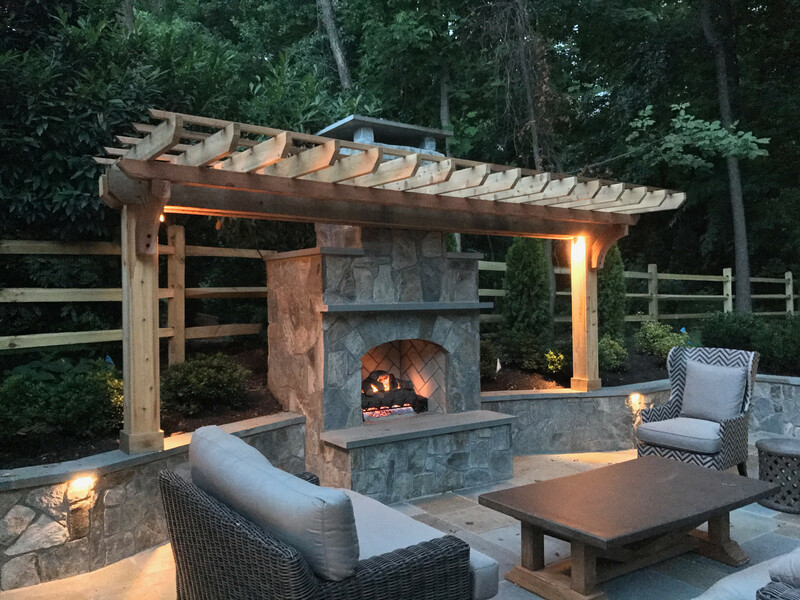 NRC Landscape Construction is a family owned and operated, design build Landscape Construction Company specializing in Premier Outdoor Living Spaces, Custom Pool Construction, Hardscape Installations, Retaining Walls and Landscape design & installation. 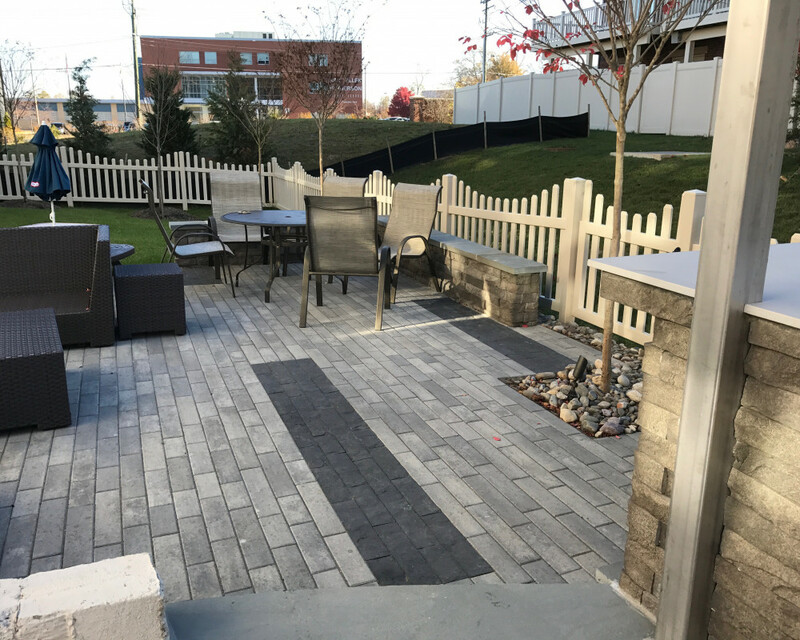 Established in 2003, NRC has grown to be the premiere installer of Concrete Pavers, Retaining walls and stone. 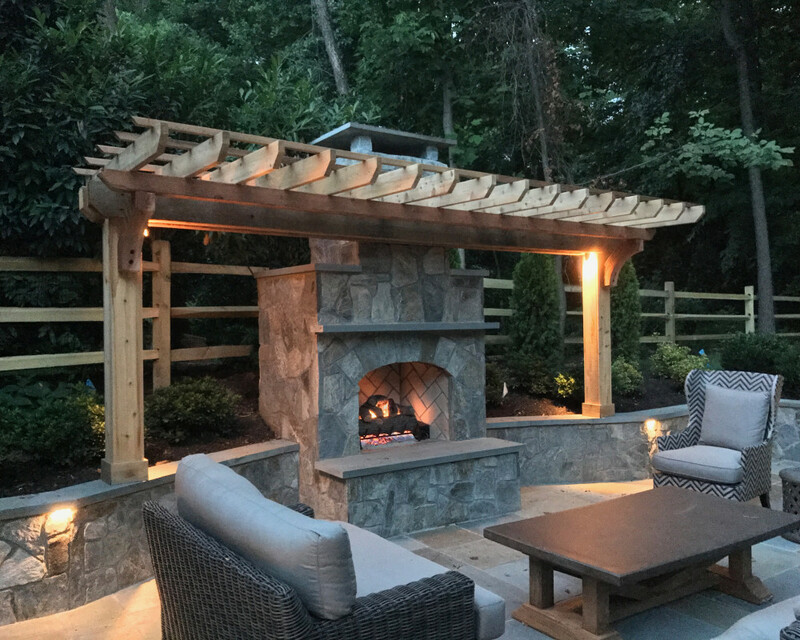 With tens of thousands of square feet installed all over Northern Virginia, we are confident that you have been amazed by our extraordinary work in the past. 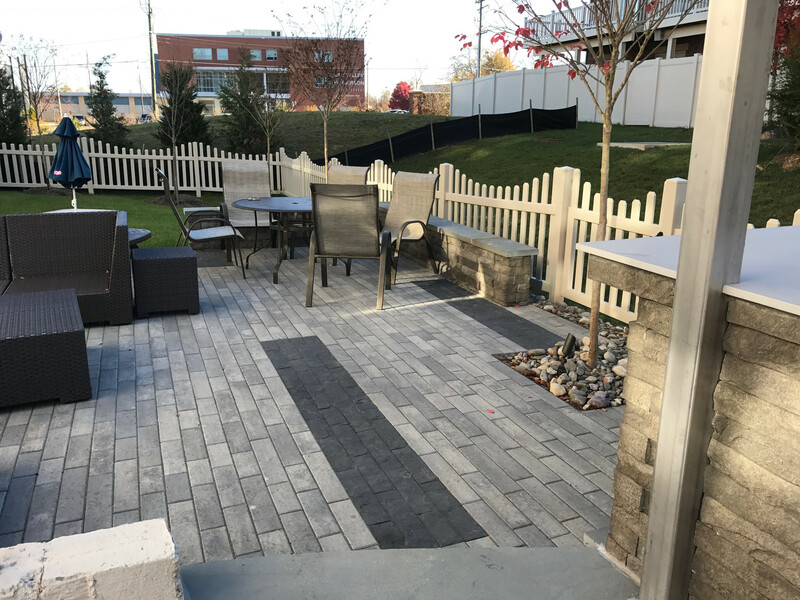 We take pride in our projects and maintain our reputation for being the best. We can work with what you have! 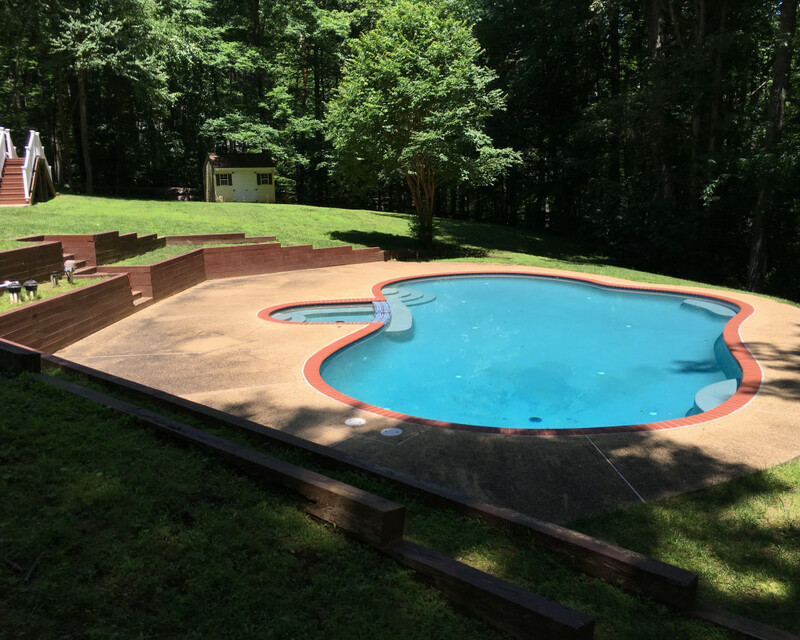 Take your outdated pool and make it look like it was installed yesterday. Add water features and walls, make it yours! 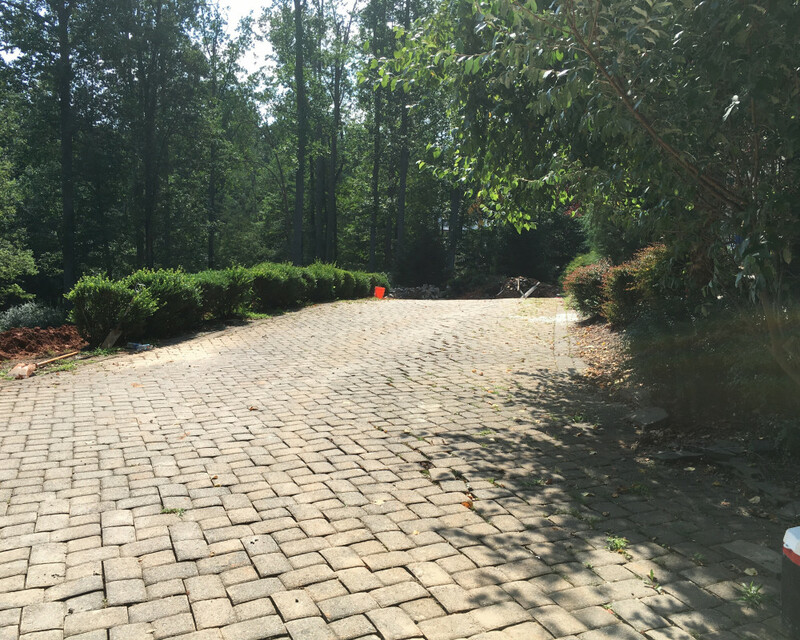 Take an outdated driveway to a whole new level!